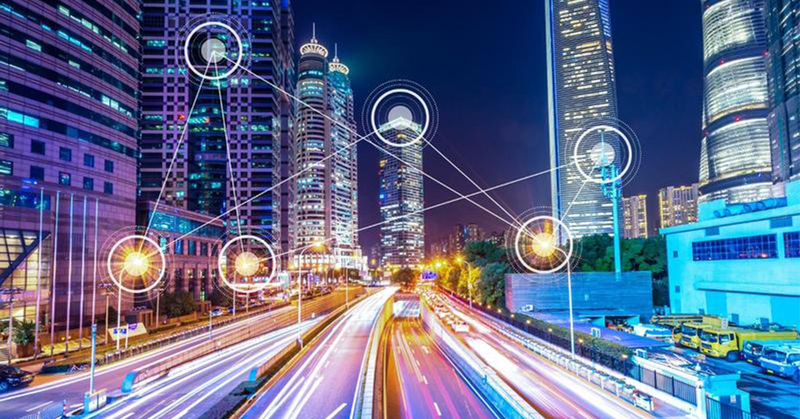 Providence Asset Group (PAG) and Tamworth City Council are partnering with UNSW Sydney to trial new smart city concept. The trial will be entirely based on Internet of Things (IoT), and it will include applications in telecommunications, energy, transport, health and other services in the community. Director of the UNSW Digital Futures Grid Institute, professor Joe Dong is the leader of the project. He said that the goal of the Tamworth Smart City project is to create IT systems that will use a wireless network to gather data from smart services. The idea is to use the existing IoT infrastructure, to ensure a smoother integration of IoT devices. The part of the infrastructure will be home appliances, waste management, asset security, health services and lighting and parking. Dong said that the new system would be able to show information in real time, like electricity usage. He said that it would be possible to see how much electricity you’ve used, how much it is going to cost you and how you can lower your electricity usage. Furthermore, the smart network will be able to communicate with some gadgets, like wearable heart monitors, that will send alerts to apps or medical practitioners in case of an emergency. Henry Sun, CEO of Providence Asset Group, said that their project with UNSW shows that there is a lot of potential in collaboration between industry and university, especially when it comes to bringing new products to the market. A first large-scale hybrid energy storage system in Australia is currently being developed by UNSW. The system will use hydrogen fuel cells and lithium batteries. This system will be installed at a solar farm that is now being built by Risen Energy Group and Providence Asset Group in Queensland. The system will store extra energy and discharge it when needed. Artificial intelligence will determine when saving energy is needed or when the stored energy should be released. UNSW Scientia Professor and chemical engineer, Rosa Amal said that the Australian Renewable Energy Agency might invest up to $1.7 billion every year in the country’s economy by 2030. The investments are driven not just by Australian needs, but also by demand for sustainable green hydrogen in Europe, China, Japan and South Korea. The use of hydrogen technology to store energy could make Australia a key player in the global hydrogen market. Deputy vice-chancellor, Research at UNSW, professor Nicholas Fisk said that UNSW is a world leader when it comes to research of renewable energy. However, he believes that enabling all Australians to have access to sustainable electric power in the future will not be possible without significant investment and contribution from partners.